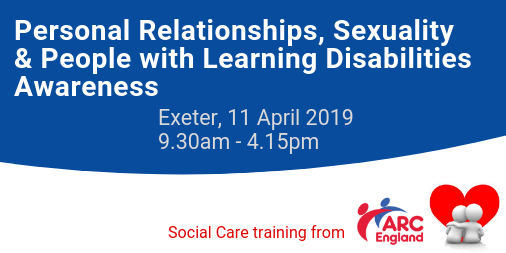 Designed for support staff and managers, this one-day workshop will look at how we can better support adults with learning disabilities in the area of sexuality and relationships. The Care Quality Commission have acknowledged that relationships and sexuality are an important part of everyone’s lives, and have recently published their guidance on how adult social care providers should consider their needs. Other requirements: delegates should bring a copy of their organisation’s policy on sexuality and personal relationships. To book your places, please download this booking form and return it to us. Places are limited, so hurry to avoid disappointment!